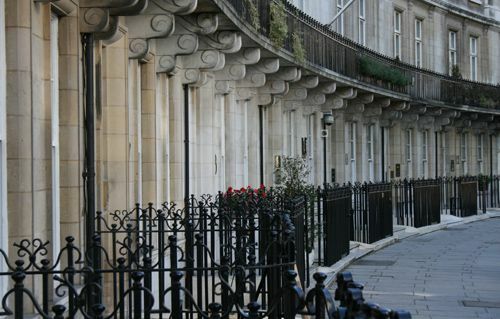 Near to Buckingham Palace, Belgravia is London's most prestigious address. 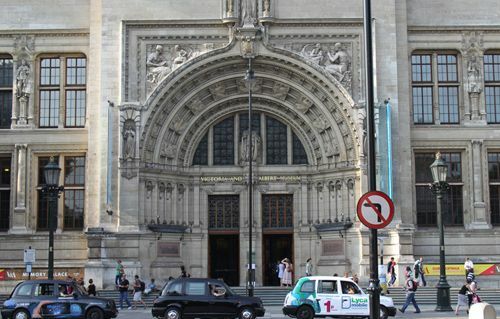 The favourite area for the aristocracy in Georgian times, Mayfair is still London's cultural hub. 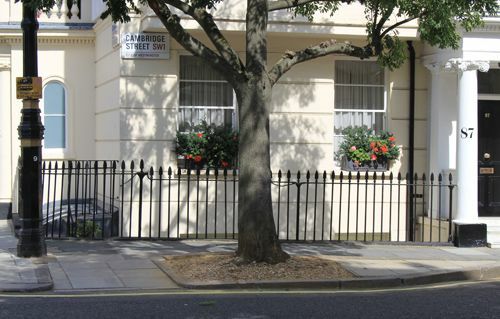 Grand Victorian terraces and gracious squares make the area ideal for families. 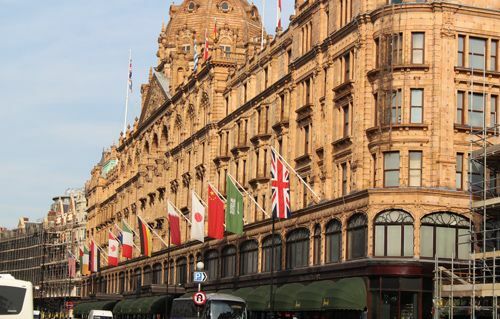 With Hyde Park on one side and Harvey Nichols on the other, Knightsbridge is one of the world's most popular places to live. 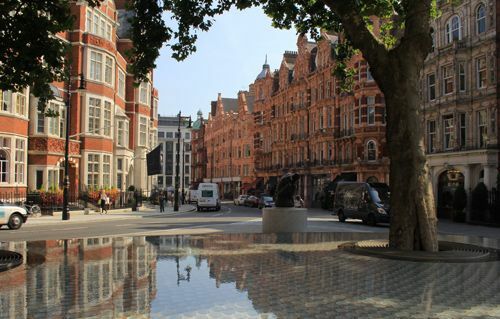 A relaxed ambiance, leafy riverside location and vibrant cultural scene make Chelsea perennially popular. 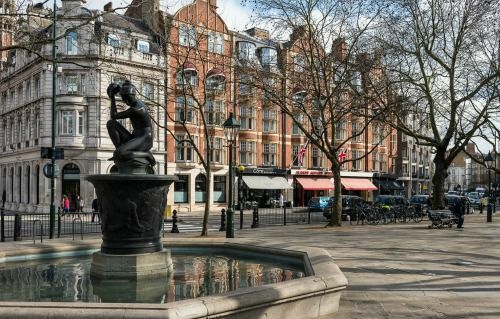 A thriving community, attractive Victorian streetscape and central location make Pimlico a great choice for the young and the young at heart.